Vice President Leni Robredo, dumali na naman. 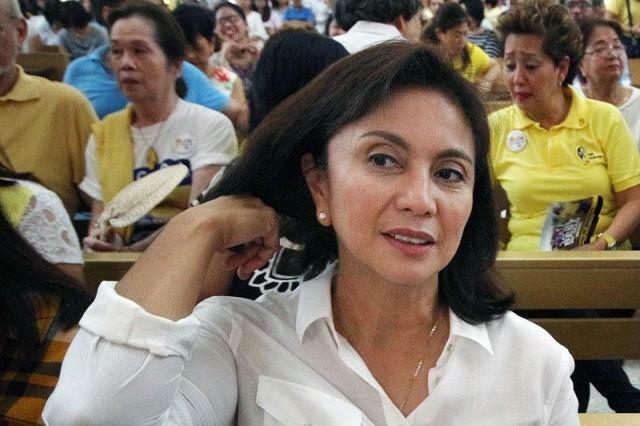 Sa panibagong pahayag ni VP Robredo, nagbitaw ng mabigat na mensahe ang Bise Presidente kaugnay ng quo warranto petition laban sa Chief Justice Maria Lourdes Sereno. Para kay Robredo, hindi dapat manahimik ang sambayanan sa kabila ng mga pangyayaring ito. Bagkus ay isantabi ang takot at lumaban para mangibabaw ang hudiktura. Ika nya sa "Free the Courts" forum, "Hindi maaaring mananahimik na lang tayo sa dilim na dulot ng mga pangyayari nitong mga nakaraang buwan. Kailangan nating isantabi ang ating takot at ipaglaban ang ating hudikatura". 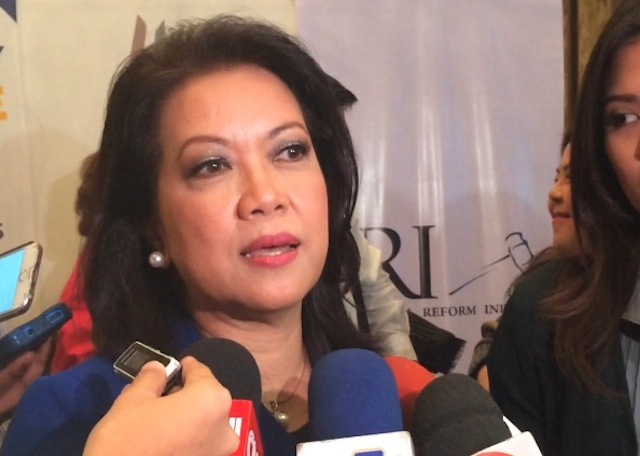 Dagdag ng pinakamataas na opisyal mula sa Liberal Party, ang quo warranto petition laban kay Chief Justice Sereno ay hindi lamang laban ng punong mahistrado, kundi ng buong sambayanang Pilipino. "The quo warranto case against the chief justice is not just her fight. It is our fight. Whatever the SC decides now will form part of our nation’s laws and will have an impact on all of us moving forward". Sabi pa ng nabanggit na Bise Presidente, "As your duly-elected vice president, I took an oath to defend the constitution. You can count on me to do everything in my power to right this wrong". "We will not go quiet into the night. We will always fight for what is right. Together, we will prevail", pagpapatuloy nya. Ayon sa GMA Report, ang Supreme Court ay nakatakdang bumoto sa 'draft decision' ngayong Biyernes kung ipagpapatuloy ba ang quo warranto case na isinampa ni Solicitor General Jose Calida laban sa Supreme Court Chief Justice. Kasunod ng mga litanya ng nasabing Bise Presidente, isang netizen ang naghayag ng kanyang reaksyon sa pamamagitan ng open letter sa Facebook. So what does "everything in my power to right this wrong" statement of the Vice President have to create an impact on the Quo Warranto case against the Chief Justice on-leave? For argument's sake, define the words RIGHT and WRONG. So, what do these words mean to you? 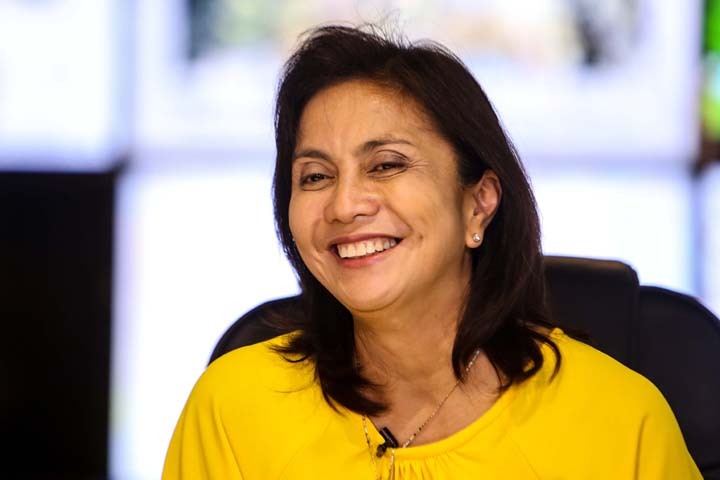 Madam Leni, being the VP (pending PET results) of this country, your position is practically a DEADWOOD, saved for a cabinet post should the President offers you with one, which we highly doubt given your mediocrity. We all know, that your role from the time you botched the HUDCC chairmanship until now is nothing but inconsequential. But there's a caveat, I would root for you, heck even cheer on you if you engage any of the Supreme Court justices to a DEBATE and defend your argument that this Quo Warranto case is illegal. To paraphrase your statement, "We can't stay silent, to be brave, and to count on you to do everything in your power to right this wrong", are mere rhetoric just to parade your relevance at this time when the decision of the Supreme Court justices comes out 3 days from today. Kaya Madam Leni, pabilibin mo naman kami ng debating skills mo. Prove to the magistrates that you as Vice President will protect the Constitution and right the wrong.